Could your family maintain its standard of living and achieve the dreams you share if you died unexpectedly? Today is the perfect time to think about life insurance to help protect your family financially. American Income Life also has additional products and services to help protect your family. Learn how you can help protect your children financially in the event of tragedy. 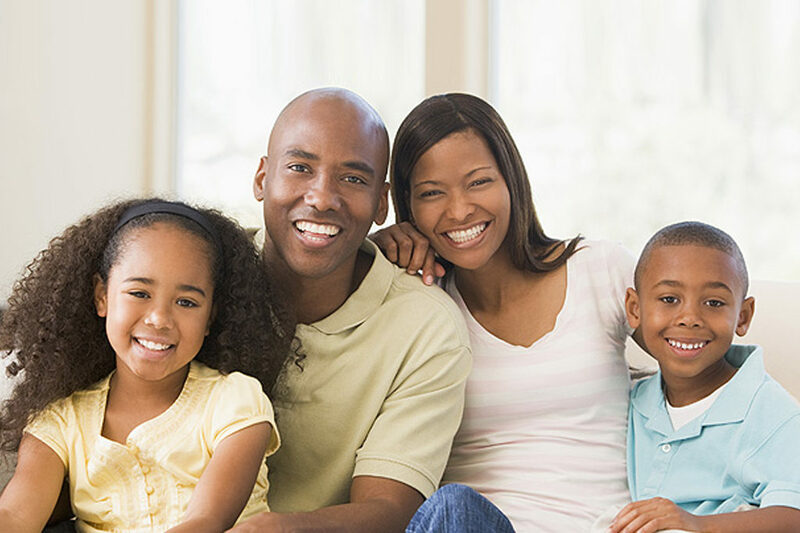 See the different insurance policies and plans American Income Life offers for your children, or grandchildren. Learn more about Protecting Your Children. The prospect of your family having to pay thousands of dollars for your final expenses is a troubling thought. But the simple truth is that if you prepare for your own death now, you will save your family from the emotional and financial burden of handling these issues during, what will be, a difficult time. Upon the time of your death, your American Income Life insurance policy, along with any existing coverage, will pay a lump sum benefit to your beneficiary. If you died tomorrow, wouldn’t you want your loved ones to know you were thinking of them today? Learn more about protecting your family from Final Expenses. If you died how difficult would it be for your family to make the mortgage payments each month without your income? The grief of losing a family member is difficult enough. How much more difficult would it be for your family to lose their home and change their entire lifestyle? Mortgage Insurance can help protect your family when you are no longer there. Learn more about Mortgage Protection with American Income Life today. How important is your income to your family? If you lost your job for six months, how would your family cope financially? Being out of work causes a financial strain on a family. Even more devastating would be their permanent loss of your income when you die. You can help your family now by planning to provide life insurance coverage from American Income Life for income replacement when you die. Learn more about Monthly Income Protection. You love your kids or grandkids. They add a dimension to your life that enhances the quality and value of everything you do. American Income Life understands that you want your kids or grandkids to have the best possible future … a future where they can grow to become happy, secure, productive people. With our whole life policy, you can give them a head start. Learn about the Head Start Program. As a parent you hope to see your children go to college. You know the difference a college degree could make in your children’s future earning potential. But if you died and your income was no longer there to help your children with their future education, how would they afford to go to college? You can make plans now to ensure your child can afford to attend college if you aren’t there to help pay for it. Don’t let them miss out on the opportunity to provide for their families, as well as a lifetime of extra earnings. Learn more about Protecting Your Child’s Education.